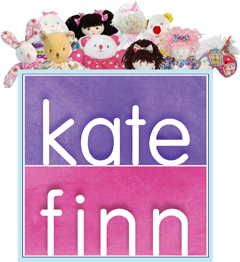 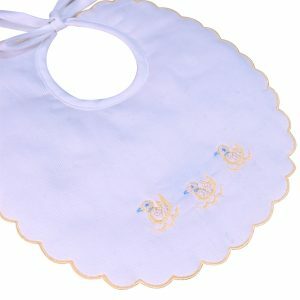 Kate Finn’s Baby Bib Floral basket is hand embroidered. 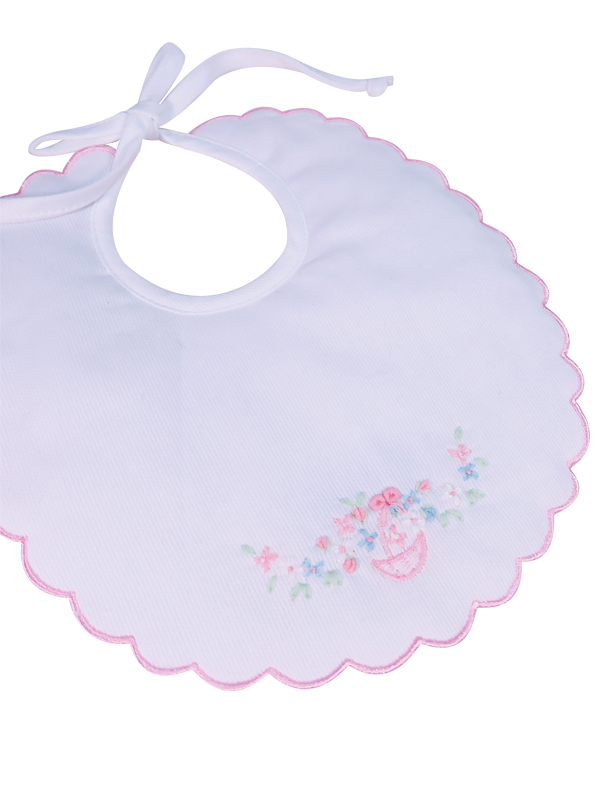 Chain stitch daisies and leaves in shades of pale pink, blue and green tumble out of a pale pink basket. 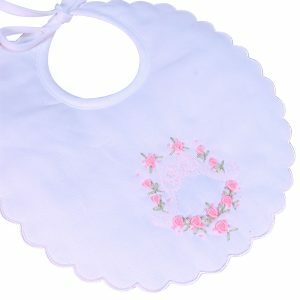 Kate Finn keeps old traditions alive with lovely delicate designs like our Baby Bib Floral Basket!